Artificial Intelligence is now no longer an unheard concept. In fact, it is having a bearing on just about every conceivable thing. 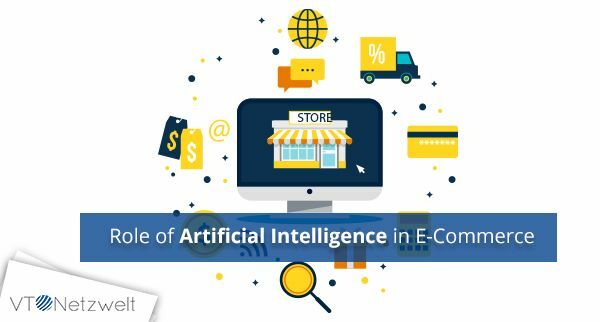 From smart homes to e-learning and even e-commerce there is hardly any domain untouched by the impact of E-Commerce. In fact, AI is embedding itself in each and every aspect of our life. Now when you visit a mall you see several self-checkout cash counters. Even the airports are now being equipped with state of art advanced security check systems. Mobile web market is flourishing with tremendous activity. Every company endeavors to expand its panorama of work. In fact, modern-day companies are putting in tremendous efforts to capture the entire market via apps and sites. 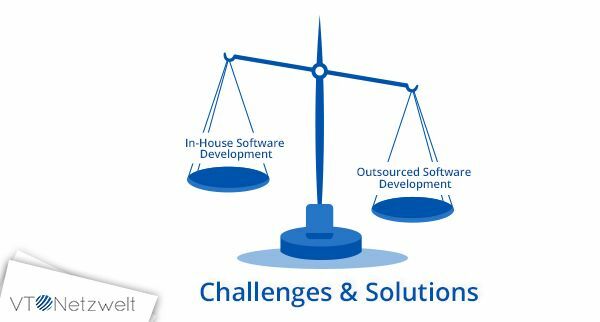 But, in order to make sure that required apps, as well as sites, turn out as per their specific needs, there is a need for the proper team whether you have it in-house or you outsource it. App development has become a multi-dollar industry in present times. Companies, as well as individuals, are on a constant lookout for individuals and agencies that can create mind-blowing apps which can help them cash on this app boom. In fact, the app rush is taking the world by storm. It takes a lot of effort to find a suitable app developer and that also within your budget. Your diligence and knowledge will help you pick out the extraordinary from the ordinary. Evolution and innovation can be seen at each and every step. Every other day there is a new company seeking to make a mark in this hugely competitive fast-paced world. 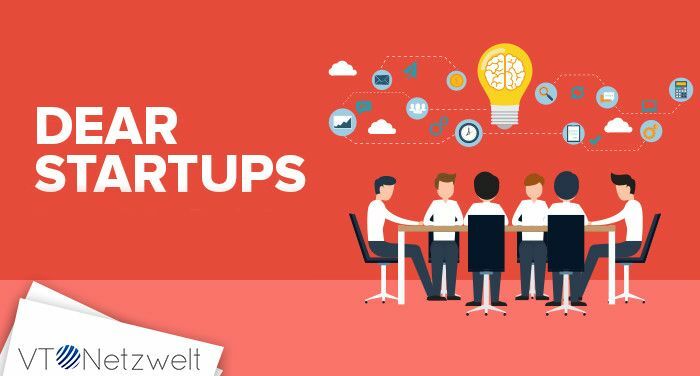 The startup is basically a young company which is usually small in size and is initially financed as well as run by just a few people or in some case only an individual. 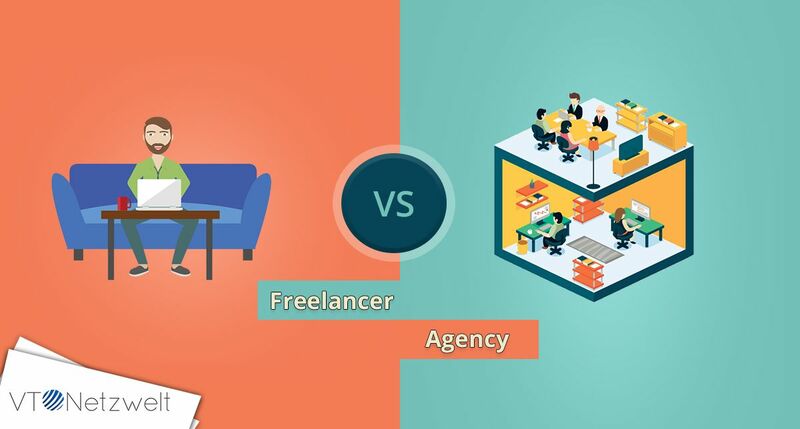 These start-up firms generally offer a product or service which it feels is not available in the market, or they believe that the given product is not being offered in a good manner.